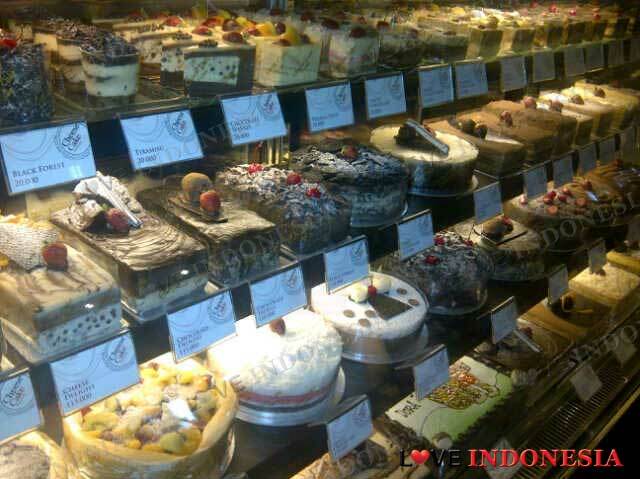 A restaurant which is dedicated to making one of the most innovative desserts and pastries in Jakarta, is surely to be a success in a country populated with sweet fanatics. Not to state the obvious, but the specialty at the Cheese Cake Factory is clearly Cheese cake as the name suggests. All of their cheese cakes start with a vanilla sponge base followed by a creamy rich cake center surrounded by a velvety torched meringue. 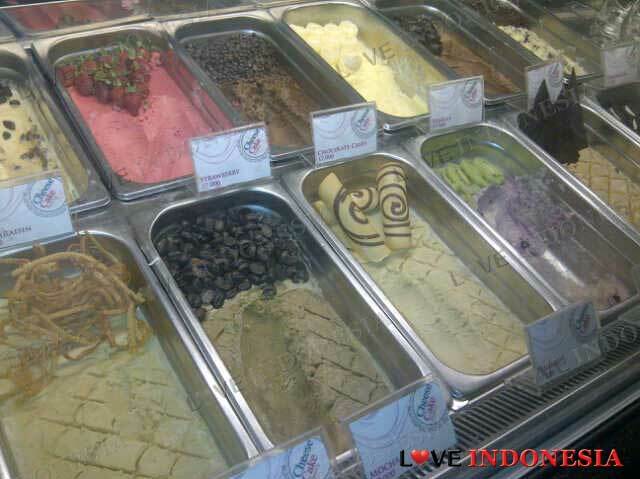 They offer a variety of toppings such as blueberry, strawberry, chocolate delight and many others. The torched meringue is their signature style that has people all over Indonesia going absolutely crazy. The cheese cakes come in various shapes and sizes, from 7 cm in diameter all the way up to 22cm. 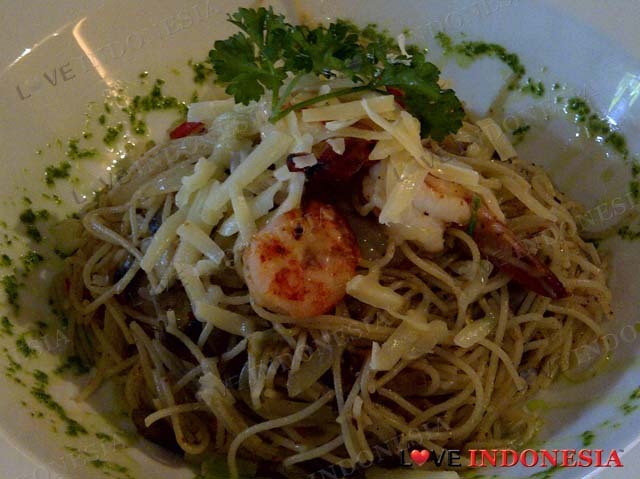 The Cheese cake factory also serves up some delicious savory dishes such as Pizzas and pastas. We recommend the Cheese Extravaganza, an all-cheese and no-meat pizza with four types of cheese. All of the pizzas are served thin and crispy. saya sudah 2 kali kesini. kesan saya standar-standar saja mengenai makanannya sama denga tempat lain. Kecuali untuk cheesecake strawberry dan krim fetucininya nya saya ancungi jempol. Untuk tempat mungkin lebih enak di cheese cake factory cikini yang lebih luas dan parkirannya lebih naman. lantai dasarnya terkesan terlalu sempit dan kaku. untuk rang harga makanan seperti pasta cukup terjangkau start 45rban-70rban.